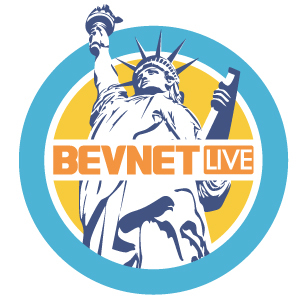 NEW YORK – As the craft beer industry continues to grow, BevNET.com has recognized the need to incorporate the category into the discussion at their bi-annual BevNET Live event. 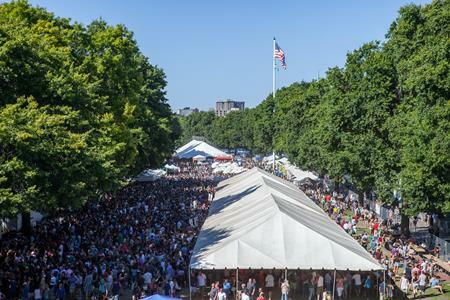 “Craft Beer and NA’s: What They Can Teach Each Other,” will be the topic of discussion as Brewbound Editor Chris Furnari will moderate a panel of industry experts including Steve Hindy of The Brooklyn Brewery and Jon Cadoux of Peak Organic. The breakout session will provide insight into the synergies between the fast-growing craft beer category and the entrepreneurial non-alcoholic beverages that are served by BevNET. Joining Hindy and Cadoux on the panel will be other industry members with vast insight into both segments. BevNET Live is a two-day forum for beverage entrepreneurs, suppliers, distributors, retailers and investors to gather, speak, exchange ideas through interactive panels and lectures, and enhance their marketing and product development strategies through our Beverage School. Attendees are able to tap into the expertise of investment professionals who can help groom them to attract money, business owners with inspiring success stories, and the BevNET.com community, which has spent a decade dedicating itself to careful reporting on the fast-moving beverage industry. For more information visit the BevNET Live website.